The official announcement about the commencement of Nadigar Sangam building construction has come. The foundation stone would be laid on the 31st of March, and the construction work for the building will start from there on. The most interesting part here is, two top most legendary actors from Tamil Cinema, Superstar Rajinikanth and Ulaganayagan Kamal Haasan would be gracing this occasion with their presence as the guests of honour. The estimated cost of this construction building will be around 26 crores. 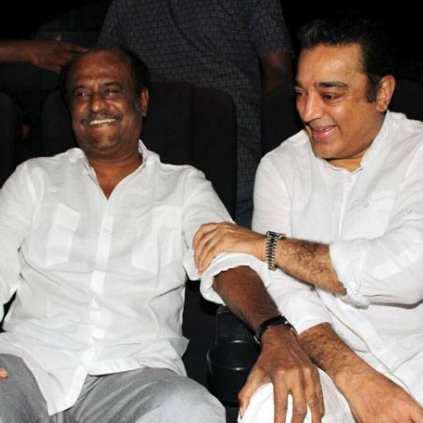 People looking for online information on Kamal Haasan, Nadigar sangam, Rajinikanth will find this news story useful.